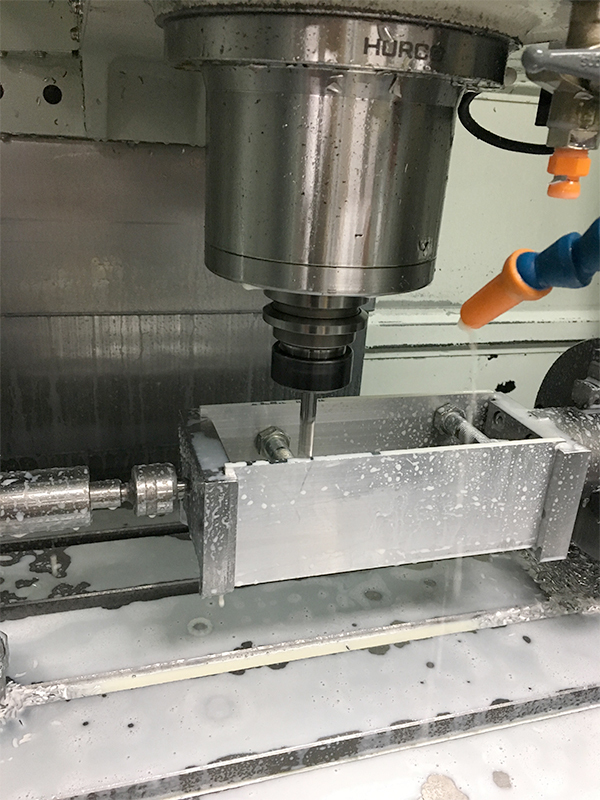 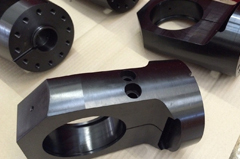 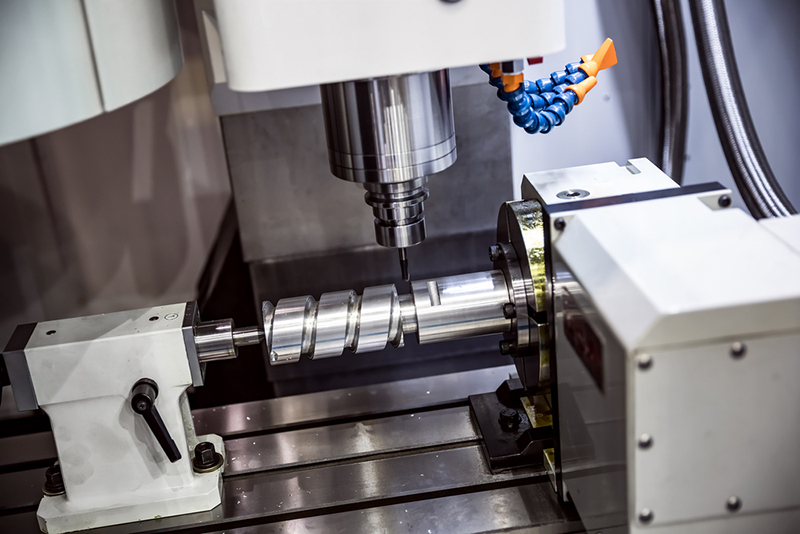 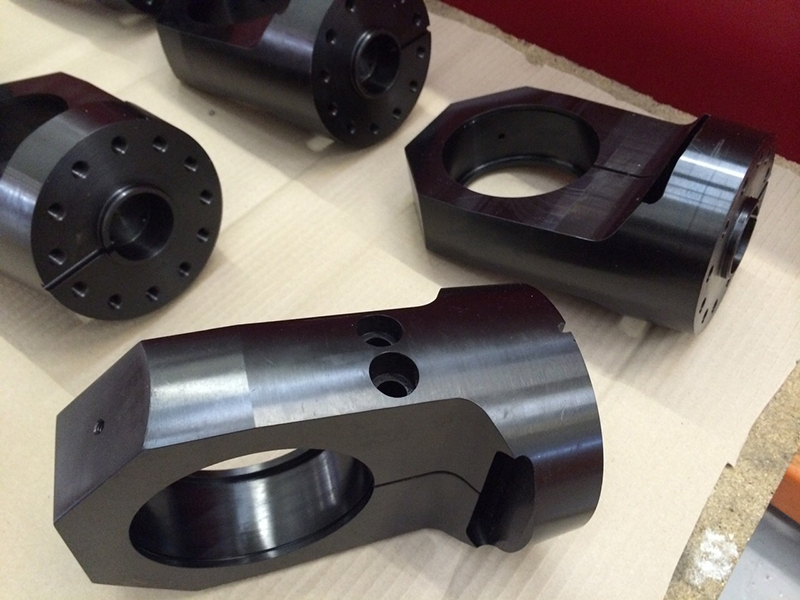 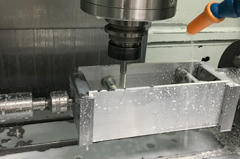 Direct Engineering have the latest technology in CNC Milling Machines, an area of large investment for the company over the past few years. 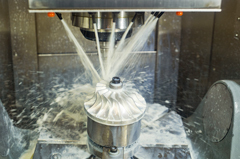 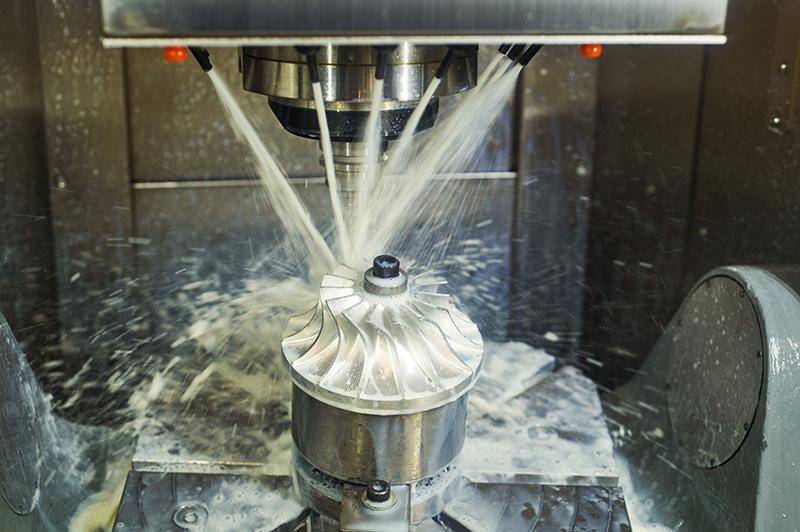 Our Milling centres all have 3D Mould software which allows for some of the most intricate shapes to be machined and have a capacity of 1066mm (X) x 610mm (Y) x 610mm (Z). 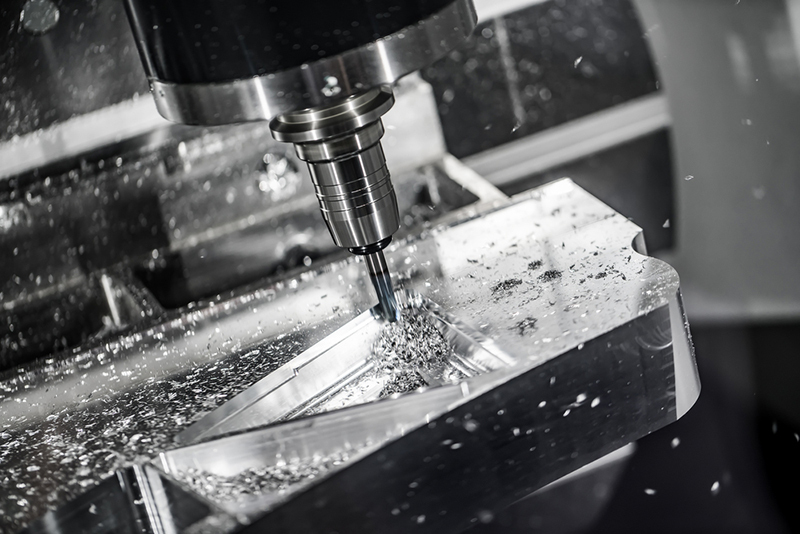 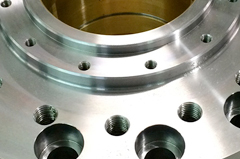 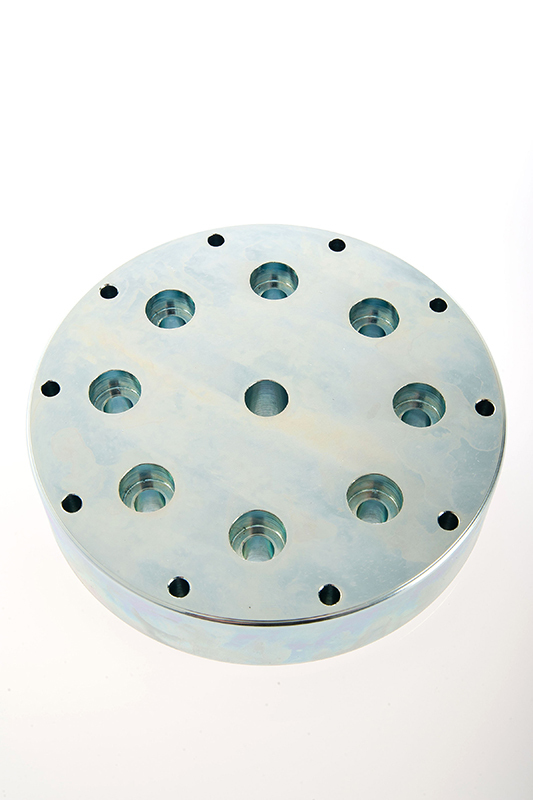 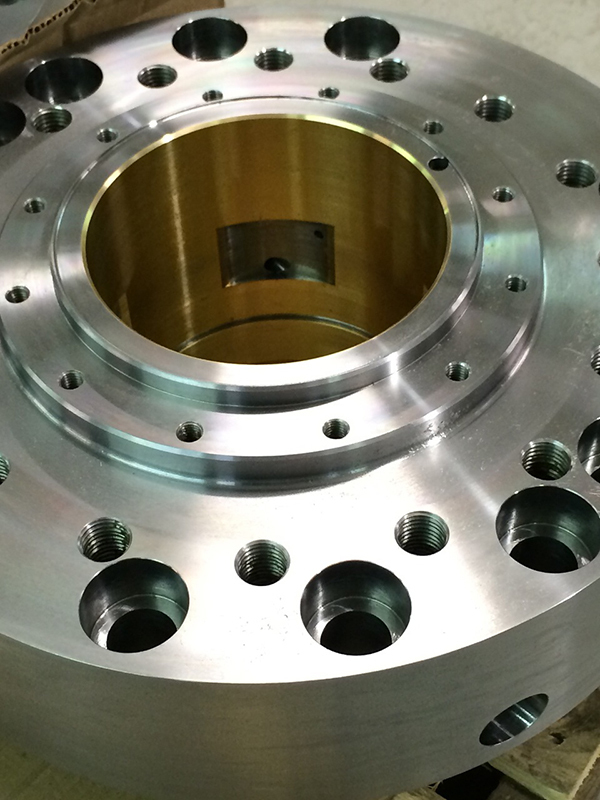 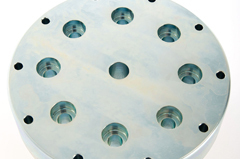 The machines are also equipped with a 4th axis which allows for increased precision capability on machined components.